Nigerian migrant attacks director of asylum-seeker reception centre in Italy, demands 50 euros - SWANKYLOADED OFFICIAL BLOG. 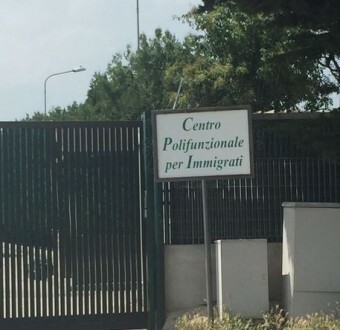 A Nigerian migrant on Thursday, burst into the asylum-seeker reception centre (CARA) in Foggia, Italy and attacked the director. The migrant identified as Kelvin Iwekub threatened the director with violence and demanded 50 euros from him. The incident happened at the CARA at Borgo Mezzanone on the outskirts of Foggia. Police arrested 26-year-old Iwekub, on charges of attempted extortion and resisting arrest. 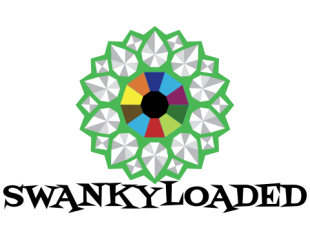 Iwekub is said to have left the centre some time ago.